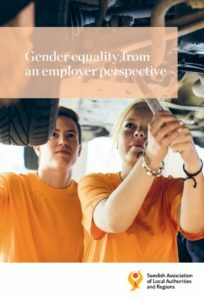 The Swedish Association of Local Authorities and Regions (SALAR) and the Employer Policy Division have been working to develop a gender equality strategy for some considerable time. There are still clear structural differences between men and women on the Swedish labour market. Municipalities, county councils and regions are major players in the labour market. Therefore, SALAR and its members have a significant responsibility to identify and attempt to tackle all labour market-related inequality. 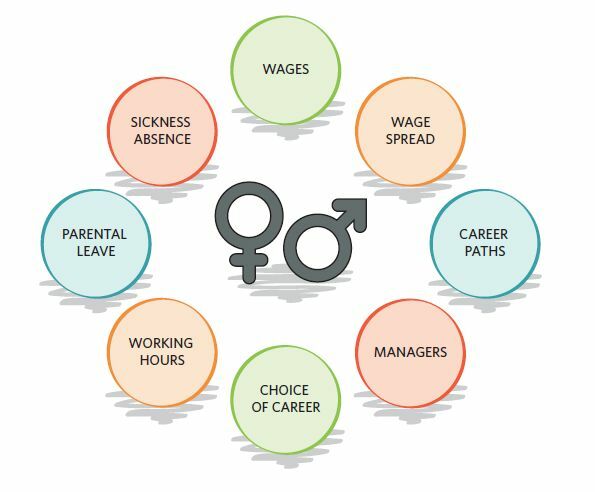 The report “Gender equality from an employer perspective” presents SALAR’s gender equality programme which, among other things, includes eight points with suggestions for activities that employers can pursue to increase gender equality in municipalities, county councils and regions. 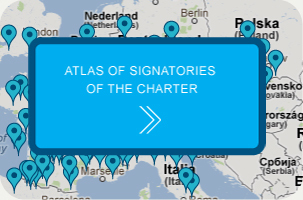 Signatories of the European Charter for Equality are featured and share their good practices across the eight points, from tackling unjustified wage disparities and occupational segregation to reducing sickness absence and ensuring gender-equal parental leave.